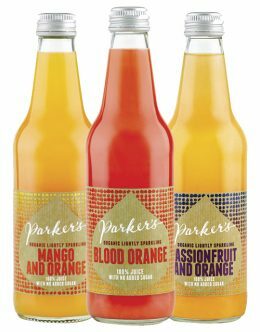 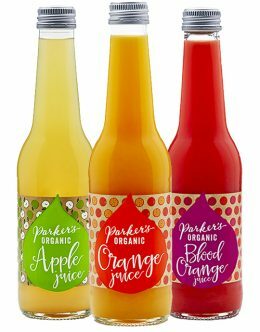 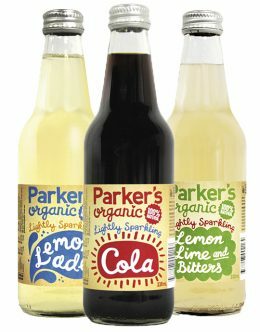 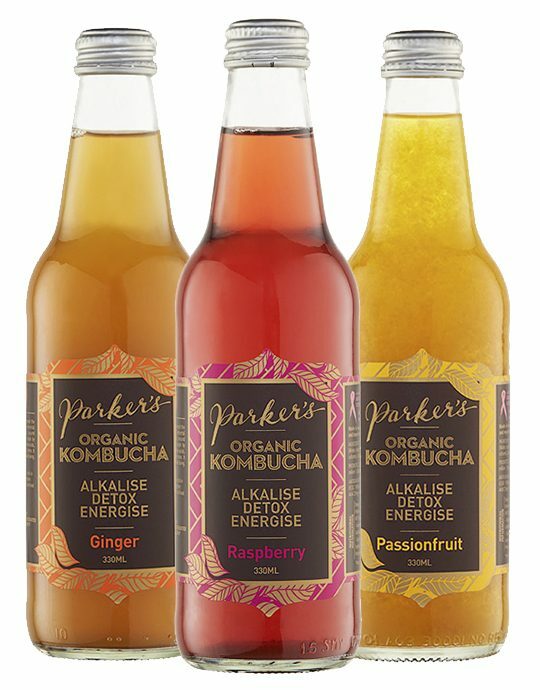 Parker’s Organic Kombucha is an ancient Chinese health drink made from fermented tea and live cultures. 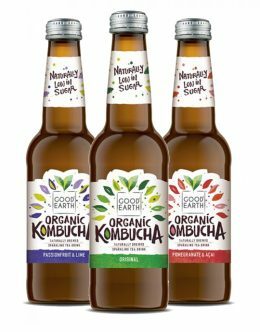 Lightly effervescent, it is rich in amino acids, probiotics, antioxidants, trace minerals and B vitamins. 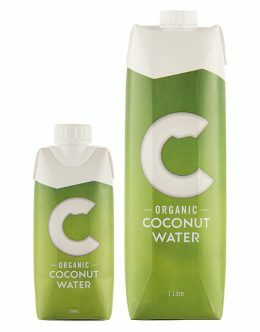 With regular, daily consumption, you’ll notice improvement in immune system functioning and energy levels.